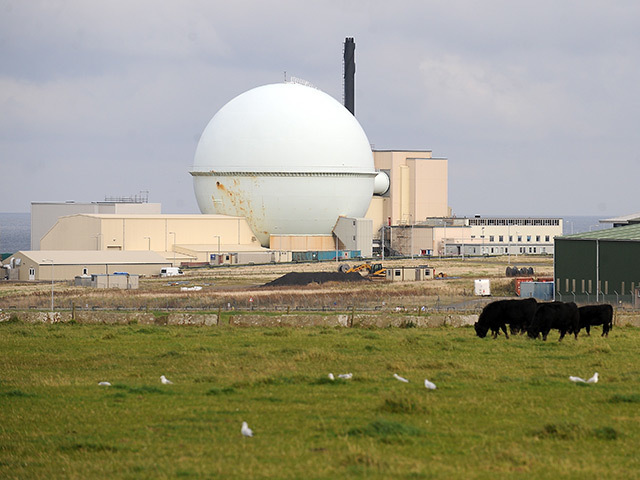 Dounreay bosses have been hit with an “over-subscription” of staff wanting to leave the nuclear plant under a redundancy programme which had sought 150 volunteers – 15% of the workforce. The nuclear complex this week lodged a planning application for the last stage of the £1.6billion decommissioning and remediation work. A Dounreay spokesman confirmed the “over-subscription” of redundancy applicants, adding: “More people volunteered than were able to leave and each applicant was considered using fair and consistent criteria, which included assessing future business need. “An inevitable consequence of making progress is that jobs will gradually reduce and this has long been prepared for. “The decommissioning process is a series of several hundred individual projects each requiring a different mix of skills. There are just under 1,200 staff working for Dounreay Site Restoration Ltd (DSRL), with up to 800 contractors, generating £80million for the local economy. It was announced in April that up to 150 employees were being invited to apply for a redundancy package, with a further 50 agency roles being cut. Richard Hardy, Scottish secretary of the union Prospect, said: “It (the over-subscription) is not particularly surprising as it reflects a feeling by a number of people that work will be reducing over the coming years. Caithness MSP Gail Ross said: “Every individual that has applied for voluntary redundancy will have their own personal reasons. “Dounreay and the Caithness and North Sutherland Regeneration Partnership have been doing a lot of work now for a number of years to make sure the workforce is fully informed and aware of their options. She added: “As we move into the final stage of the decommissioning at Dounreay we must keep the socioeconomics, the workforce and the legacy in our sights.